Jamshedpur being one of the most industrialized region of Jharkhand is a major consumer of petroleum products. Compared to other cities fuel consumption of the city is quite high and to meet the evergrowing demand there are numerous petrol pumps spread across nook and corners if the city. 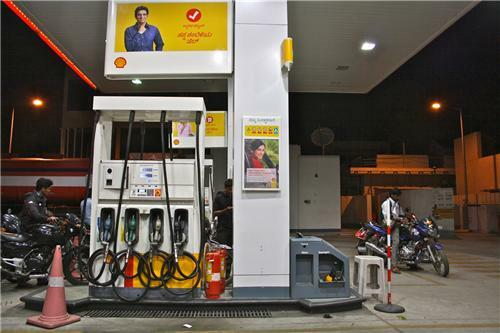 There petrol pumps of Hindustan petroleum, Bharat Petroleum and other nationalized oil companies that play a big role in ensuring the wholesome fuel requirement of the city. The list of the petrol pumps in the city is given below. Address:Beside Sakshi Gurudwara, New Kalimati Rd, Hirasingh Bagan, Kasidih, Jamshedpur, Jharkhand 831001 ? Call: 0657 229 0353 ? Address:Near Sakchi Small Gol-Chakkar, Ambagan, Sakchi, Jamshedpur, Jharkhand 831001 ?